At Prestige Tour events, players can also earn Priority Status into Legends Junior Tour events. 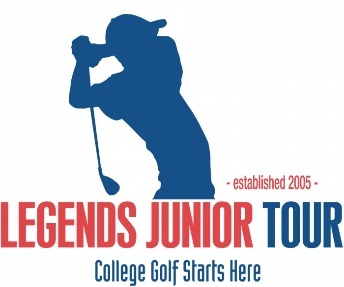 In 2014, the Legends Junior Tour created a priority entry system for all 'open' events. Players who have distinguished themselves in previous Tier 1 and 2 competitions will be given priority over other players. 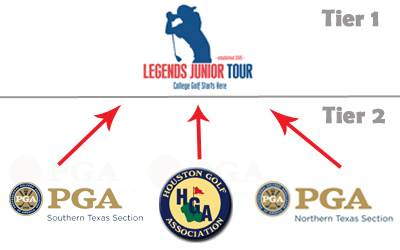 (See diagram) For more information about Legends Junior Tour Priority Status, Click Here.